​It's not uncommon for the Packers to get off to a slow start, then come roaring back in the latter half of the season. It is uncommon, however, for Aaron Rodgers not to be cool, calm, and collected when it comes to his team's first half struggles. The normally relaxed QB admitted to the media that the team is not doing well. Instead of flashing his signature smile and telling them not to be worried, he actually agreed that his team just needs to play better. Rodgers has ​reportedly been disgruntled with the state of the franchise since October, which is unfortunate considering the fact that he just ​inked a massive extension a few months earlier. The future Hall of Famer obviously isn't going anywhere soon, but other key pieces of this team might be. For instance, head coach Mike McCarthy must be hearing ​the grumblings that his job is anything but safe. His team is struggling with one of the best QBs in the league and his play calling has repeatedly been called into question, recently ​even by his former players. 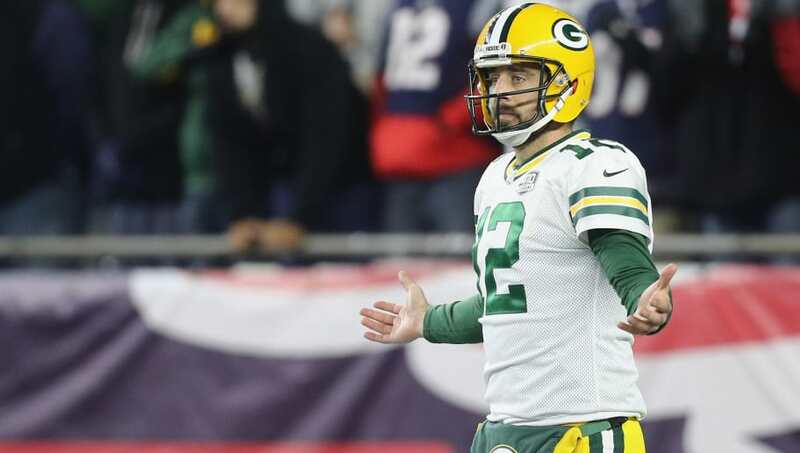 It's easy to point blame, but one thing is for sure: the Packers don't look worthy of a spot in the postseason. With the way they continue to play, it looks like they might be sitting home in January instead of out there on the field.